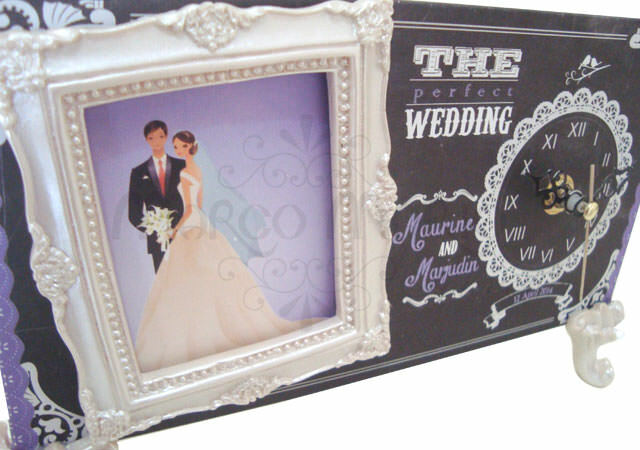 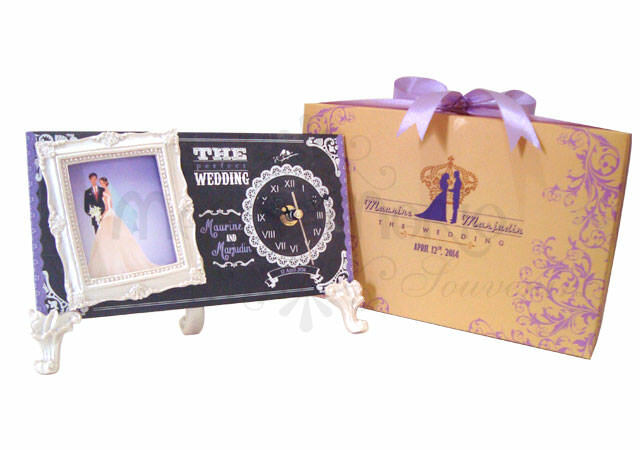 This Clock & Frame in chalkboard theme is specially designed for Maurine & Marjudin. 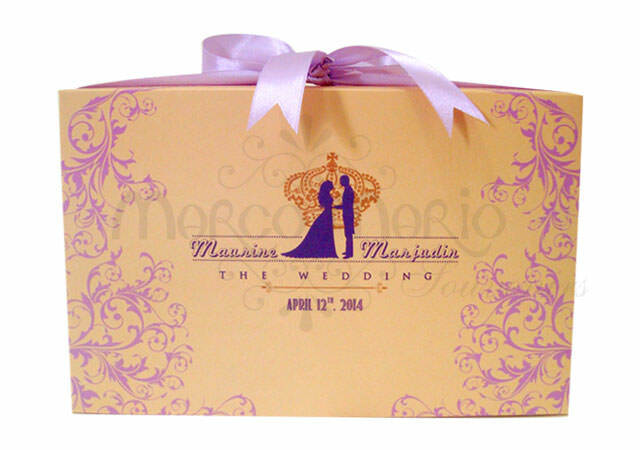 You can have your design too. 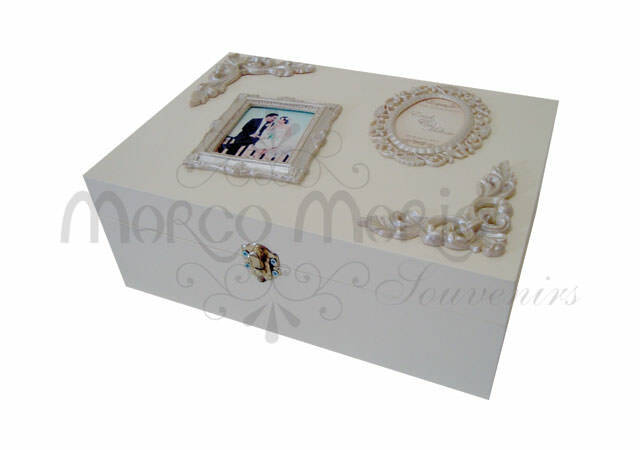 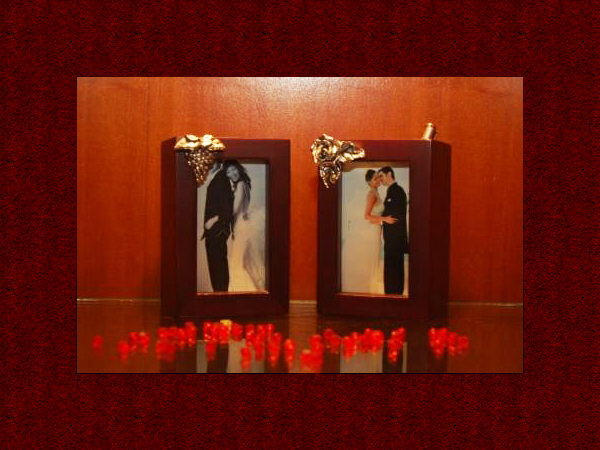 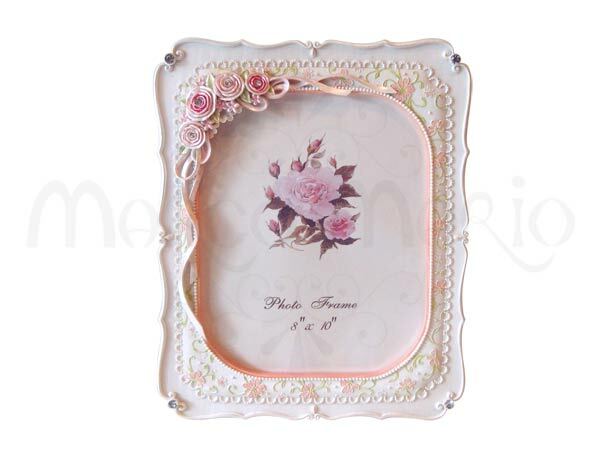 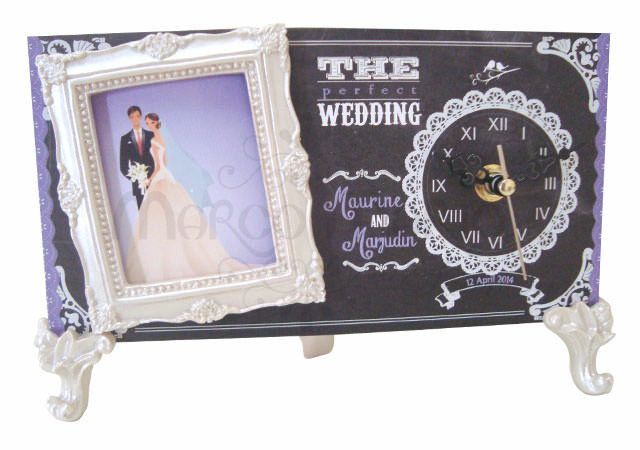 Call / Email us to have your own wedding theme designed for this clock & frame.